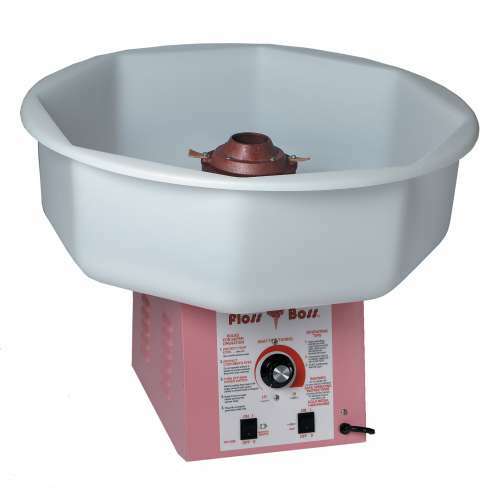 Rental of our Cotton Candy Machine includes enough supplies for at least 100 servings! Delivery service available to a limited area or FREE when you rent with any inflatable package. Minimum rental order of $125 required.